A former senior figure in the Island's education system has announced he's standing in September's general election. 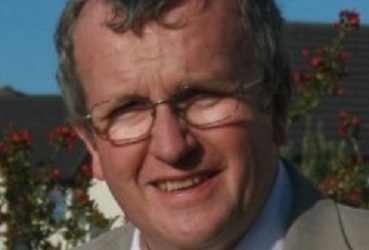 Paul Craine - former Co-ordinating Adviser for 11-19 Education - will contest the Middle constituency. He's no stranger to Manx politics, having spent nine years at local authority level with Marown Commissioners. Mr Craine also stood in the last general election back in 2011 for the same constituency - finishing second to Howard Quayle.